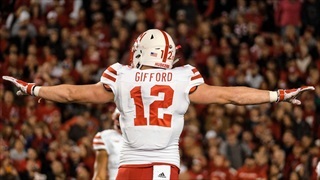 On Tuesday, Nebraska announced a slew of 2018 team awards, three of which will be formally presented at the Outland Trophy Banquet in Omaha on Jan. 9. 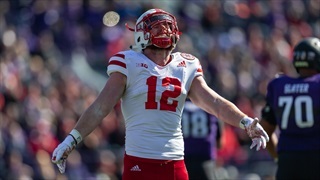 Nebraska didn't have a player on any all-defensive team in 2017 for the first time since joining the Big Ten. Corner Dicaprio Bootle, linebacker Mo Barry and a few others made sure that didn't become a trend. 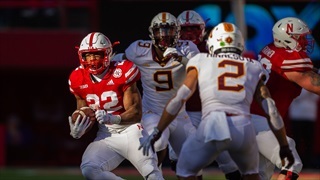 Nebraska’s season didn’t end the way anyone in Lincoln hoped it would, but the Huskers made a heck of a run in the second half to turn what was looking like another Iowa blowout into a game that went right down to the wire. 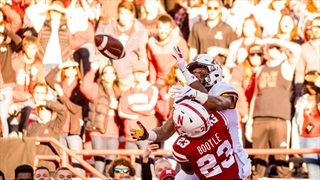 In the process, the Huskers made some spectacular plays. 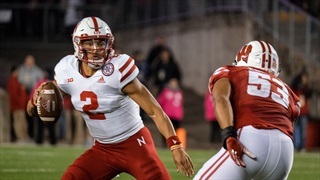 Hail Varsity staffers Derek Peterson, Erin Sorensen and Greg Smith offer some final takeaways from Nebraska's loss to Iowa. 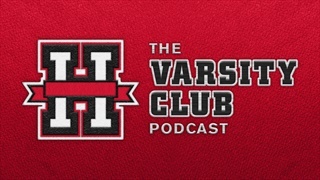 The Hail Varsity staff wraps up the regular-season with a mailbag loaded with lookaheads and predictions. 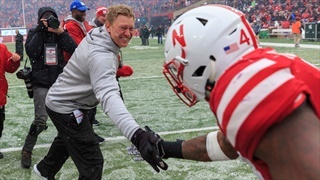 On Saturday, Nebraska's seniors were honored as they took to the field at Memorial Stadium for the final time. It’s only right that this week’s Sunday highlights post focus on the seniors as well. 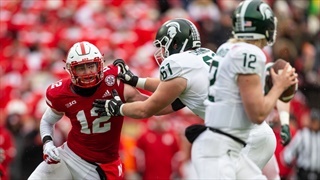 Would Michigan State be able to win a high-scoring affair? 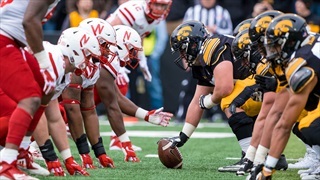 Would Nebraska be able to survive a defensive slugfest? Jon LeBlanc (The State News) and Brandon Vogel join the pod to answer those questions and more. 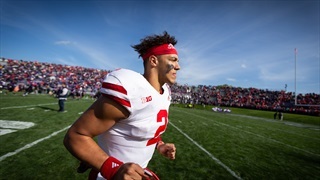 As Nebraska's 19 seniors get set to take to the field at Memorial Stadium for the final time in their careers, the Huskers are focused on closing out the season strong as Michigan State and its struggling offense featuring a rotating quarterback situation comes to town. 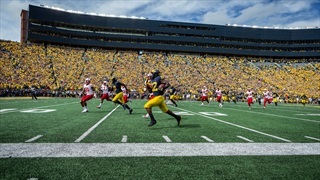 This week was scheduled as Nebraska's bye week offering a much-needed break and time to recruit. 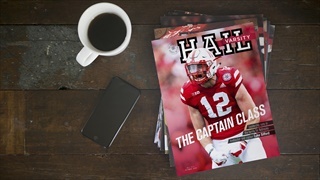 Instead the Huskers are balancing those concerns while working on game prep. 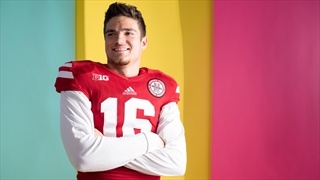 Nebraska feels like a team that's so close, and yet the record remains 0-6. 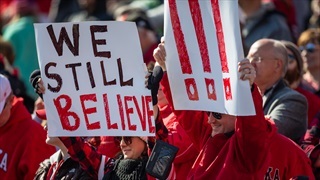 It's a little hard to believe for the Huskers, but they're not alone. Their opponents can't believe it either. 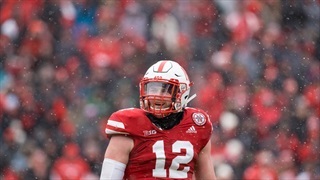 Nebraska players spoke with the media Saturday afternoon following the Huskers' loss to Northwestern, 34-31. In honor of college basketball practice starting up this week, Jacob Padilla decided to marry his two favorite sports — basketball and football — into one column by forming a basketball team from the members of the 2018 football roster.